With a name like like this you gotta have one! Mangave 'Macho Mocha' (Mangave) is rosette forming plant growing to 4 to 6 feet wide with thick, fleshy gray green leaves densely covered with brown-purple spots. These spots are so thick toward the tip of the leaves that the entire surface is a brown-purple color with exposure to sun. 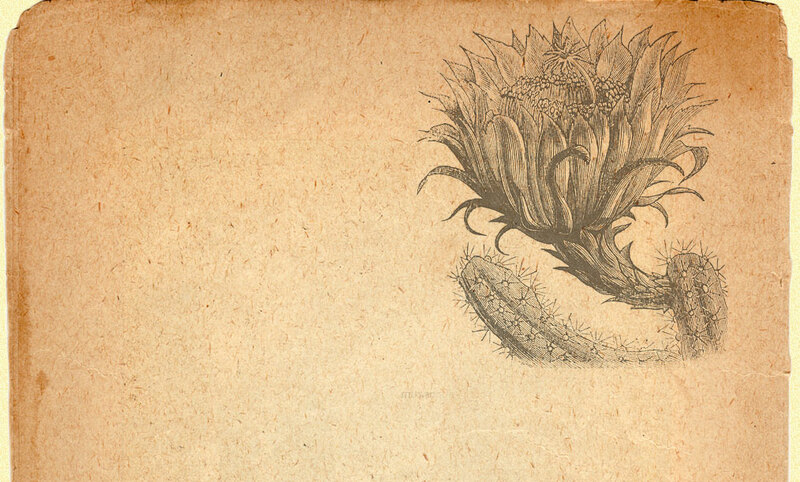 A thick reddish flower stalk rises from the middle of the plant much in the manner of an Agave. Plants remain solitary until flowering at which time several new plants will emerge from below the older rosette. 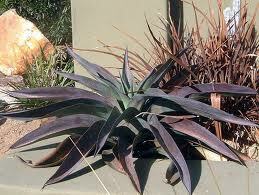 Plant looks best in full sun to light shade and water infrequently to regularly. It has been reported to be hardy to 9° F and is thought to be either an intergeneric hybrid between Manfreda variegata and Agave celsii [A. mitis] or a tetraploid mutation of Manfreda variegata. This is a really unusal plant and a stunning conversation piece.